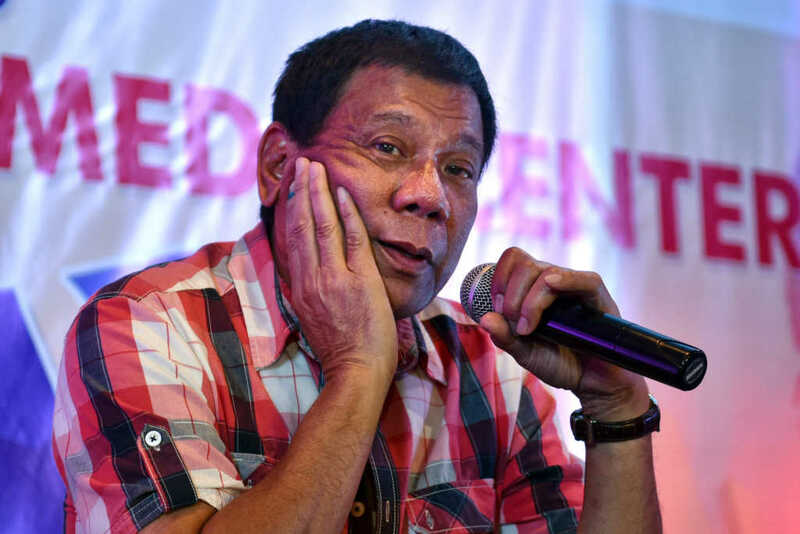 The Philippine president, Rodrigo Duterte, has made more bizarre comments regarding the God that many were convinced he worshiped. Duterte, who recently faced backlash for calling God “stupid,” has now asserted that he will resign his position if anyone can prove the Almighty exists. “If there is anyone of you…who say you’d been to heaven, talked to God, saw him personally, and that he exists, the God is yours, and if he does, it’s true, I will step down the presidency,” he said during a science and technology event in southern Davao city, according to the Independent. He has been openly critical of some key tenets of the Catholic faith, including infant baptism. “Where is the logic of God there?” Duterte asked in the speech, according to Fox News. “If you are really helping people, why do you ask money from them?” he asked. Many members of the Catholic Church were deeply disappointed with their president’s derogatory remarks. “I would say that from my take in the area of Davao that a good number of people are pained by this,” Catholic Bishops’ Conference of the Philippines (CBCP) president and Davao Archbishop Romulo Valles told reporters Monday, as reported by ABS-CBN. The 73-year-old has become notorious for his brutal crackdown on drug offenses in the majority Christian nation, ordering a shoot-to-kill policy on any drug dealers caught in the act. According to Human Rights Watch, the president’s “Drug War” has resulted in the death of more than 12,000 people.